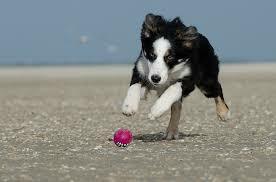 For dog lovers coming to the Virginia Beach Oceanfront Oceanfront being able to bring your dog is very important.. 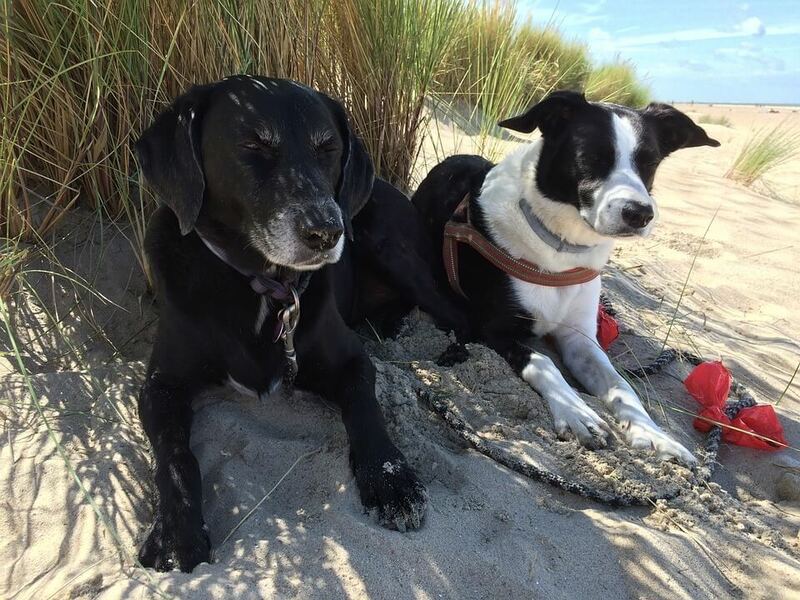 So you are traveling to the Oceanfront with your dog. One of the biggest questions that come up for dog owners on the Virginia Beach Boardwalk and beach area are what restaurants allow dogs. Part of the relaxation and fun of a vacation is going out to eat but the point of bringing your dog was not to leave them behind. Thus finding a place where you can bring them when you eat is critical. 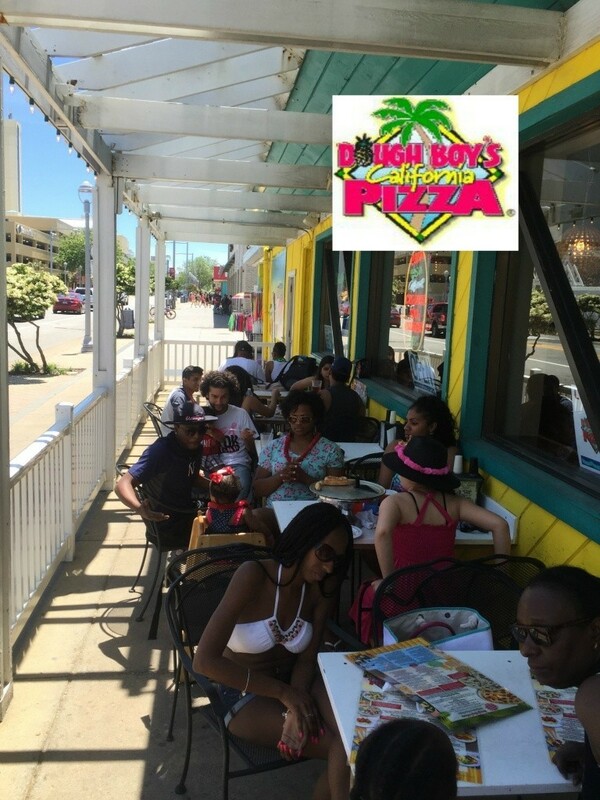 Dough Boys is the perfect place to bring the family, and the family pet. Both locations offer an outdoor deck area where your canine can sit with you while you dine, giving you the best of both worlds. And of course you are only a block from the Oceanfront. Here are some tips to help you when you are actually dining with your dog. It is easy to forget that they have a whole set of needs, independent of our own. 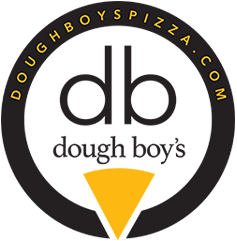 I have pulled together some simple things to make sure the ENTIRE family has a pleasurable experience having pizza, pasta, or burgers at Dough Boys in Virginia Beach. A hungry dog is going to beg and beg and beg and drive you crazy. It is like going to the grocery store when you are hungry, which means you cannot get your mind off food. After a day of play most dogs will love the opportunity to rest. Not every restaurant is like Dough Boy’s Pizza on The Virginia Beach Oceanfront, make sure they officially will allow canines. If your dog is rambunctious or untrained, don’t do this. This is to much stimulation for them. 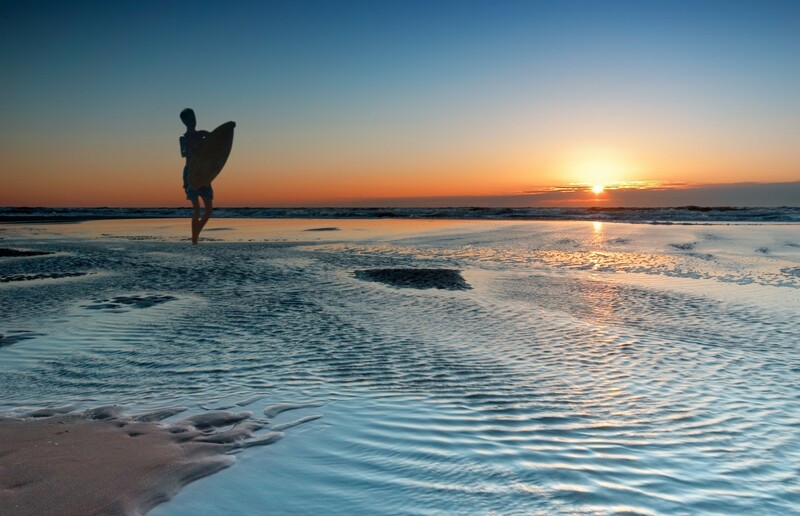 And what about one of those warm Virginia Beach Oceanfront Days? It is very likely that you are going to bring that dog out when it is warm. So always make sure to bring water and provide shade for them. On an extremely hot day, I wouldn’t bring them out at all. Come check out our menu and bring the Pet…We Love Dogs! !